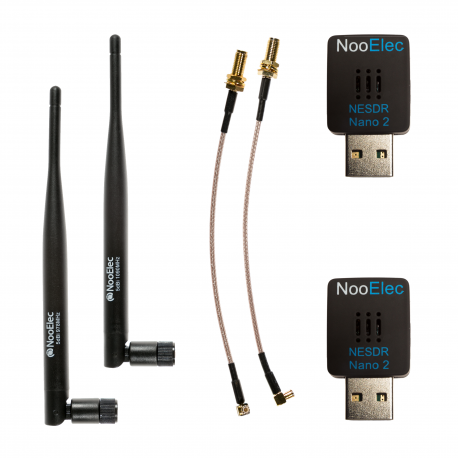 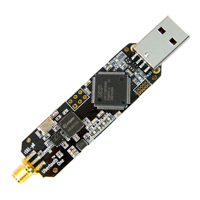 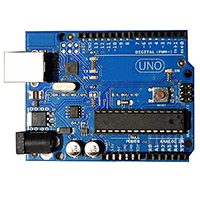 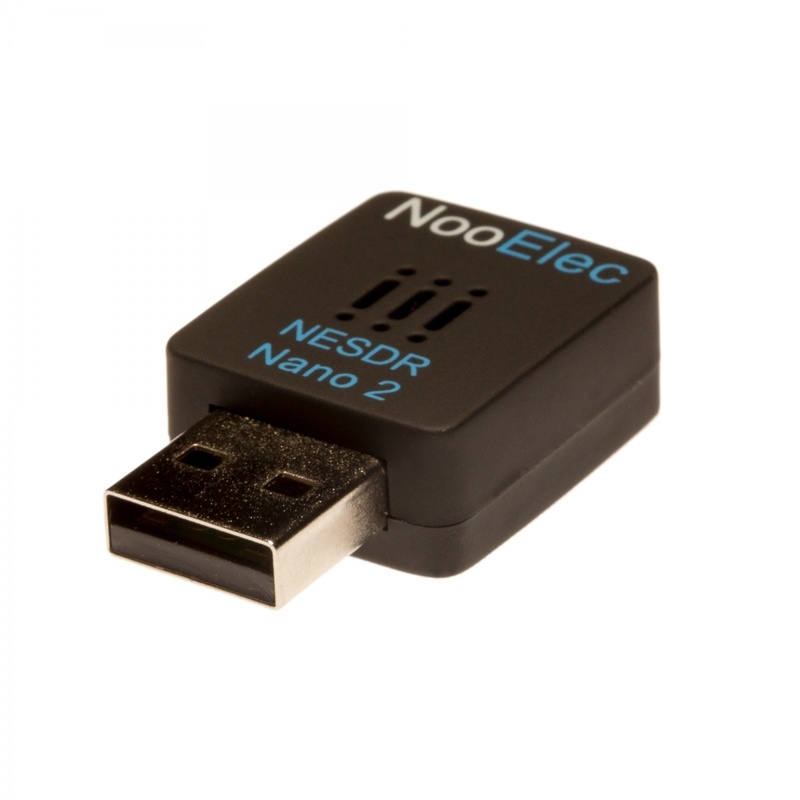 Nano 2 Stratux ADS-B bundle; 'starter' edition. 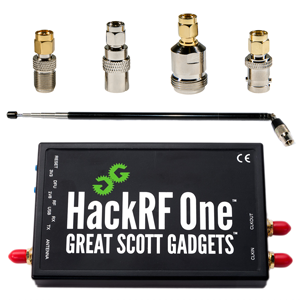 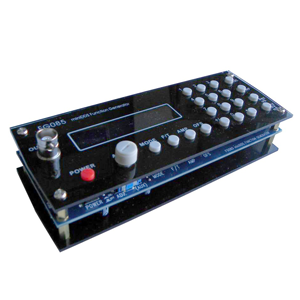 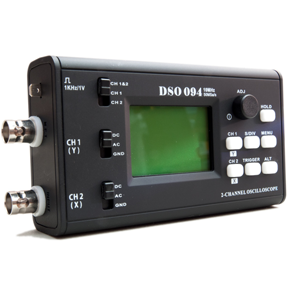 Includes 2 calibrated and programmed SDRs, 1090MHz 5dBi antenna, 978MHz 5dBi antenna, and 2 pigtail RF adapters. A set of antennas is included. 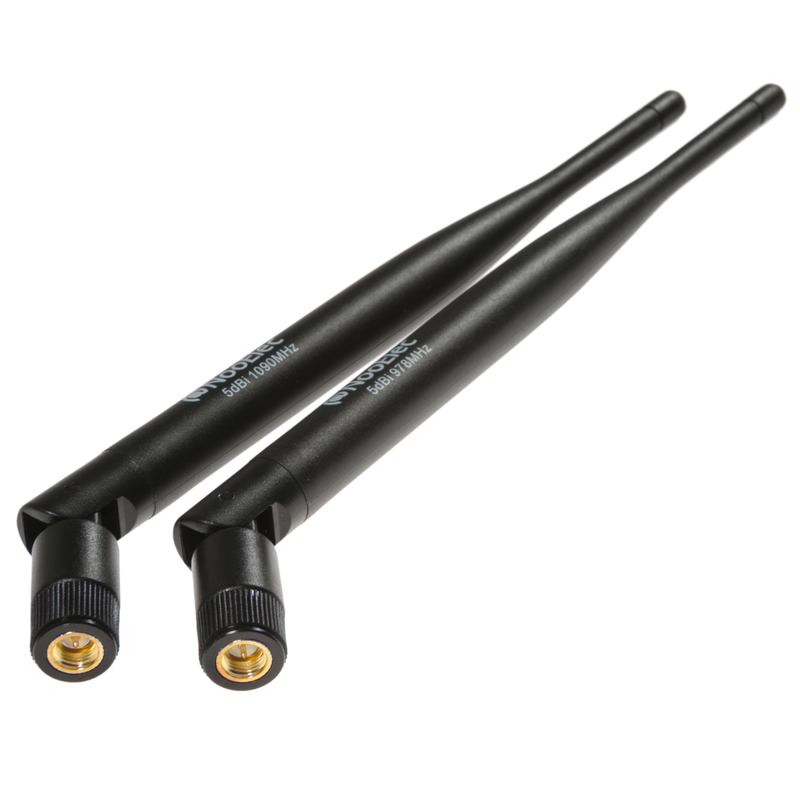 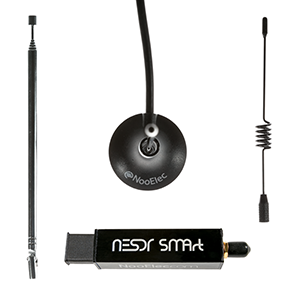 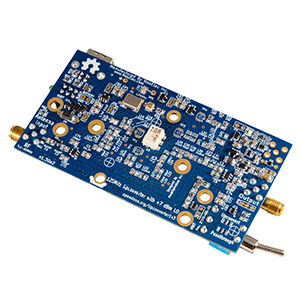 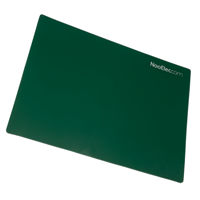 They are medium-sized, high-gain antennas meant for portable and ground applications, and tuned for 1090MHz (ADS-B) and 978MHz (UAT) reception, respectively. 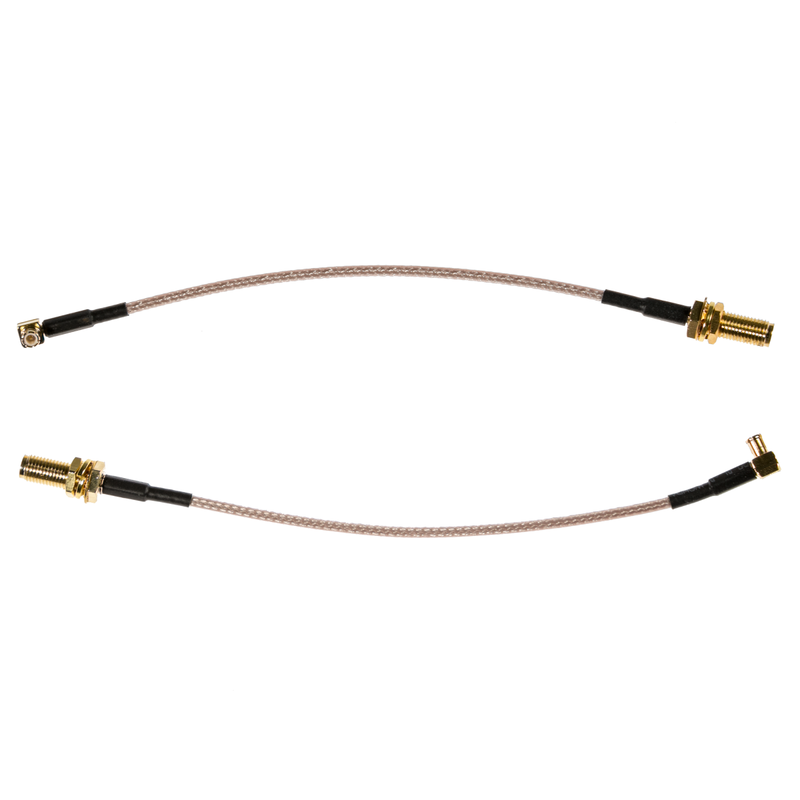 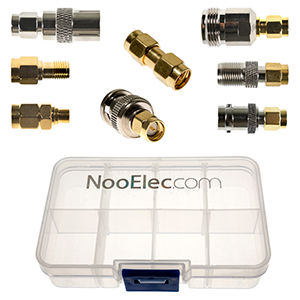 Appropriate low-loss RF pigtail cables are included to facilitate various installation options.